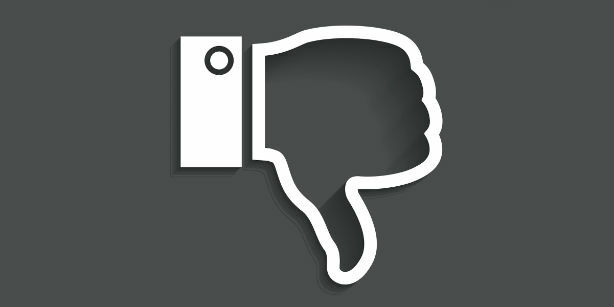 Fake reviews and misleading claims on social media are on the rise and companies are increasingly at risk of severe legal, financial and reputational damage, according to a new report from The Chartered Institute of Marketing (CIM). Out of 3,000 UK social media users surveyed by Censuswide for Keeping Social Honest, a quarter said they believed they had seen a brand fake an online review (up from 17 per cent in 2014). Some 21 per cent of respondents claimed they had seen a brand pay or incentivise customers to share positive comments on social media without making that transaction clear to other users (up from 14 per cent in 2014). Chris Daly, chief executive of the CIM, said that the publication of misleading content continued to be a problem and there could be severe consequences – even when it is unintentional. "[We] know that 52 per cent of marketers have little or no understanding of the regulations affecting their communications on social media – but the consequences are still the same. Businesses face a serious risk of regulatory or legal action, but they also need to understand that the penalties for misleading customers on social media go beyond that," he warned. He said the risk was also reputational: "For example, 38 per cent of the people we spoke to as part of our research told us they would lose trust in an organisation or turn off from it on social media if they discovered that content the brand claimed to be real wasn’t genuine." In March, the Competition and Markets Authority (CMA) revealed that Total SEO & Marketing had published 800 fake reviews between 2014 and 2015, across 26 different websites. The firm said it would stop writing fake reviews and take steps to remove those already published. In addition, the CMA also wrote to Total SEO's clients warning them that they may have been breaking the law. And earlier this week, TV star Noel Edmonds faced a backlash on Twitter after he published a post suggesting that an electronic box manufactured by Swiss firm EMPpad could cure cancer. While the ASA revealed that no advertising rules were breached because EMPpad was not "aware of and didn’t have control of" the tweet, the watchdog said it would be reviewing marketing claims on the firm's website. 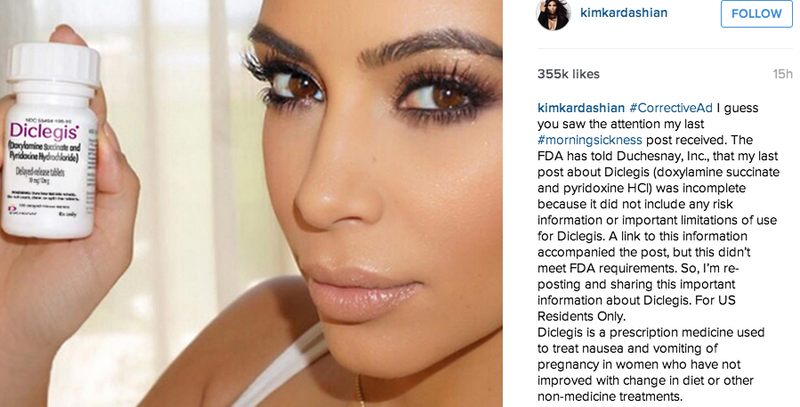 Last year, Kim Kardashian fell foul of US rules and issued a correction when promoting a morning sickness pill via her Instagram account.